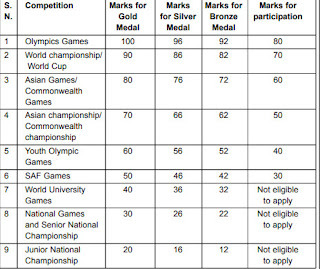 Applications are invited from Indian male and Female for filling up 121 vacancies in group C temporary posts against sports quota. 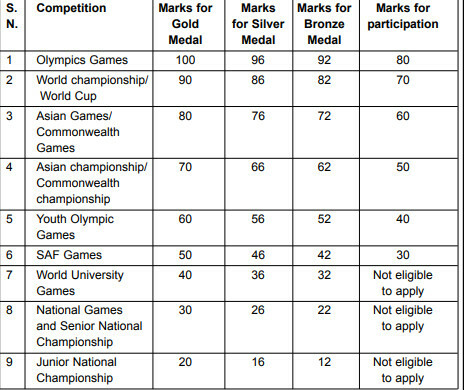 Applications are can be filled online mode only through official website. Age limit : Candidates must be aged between 18 to 23 years and age relaxation will be given as per the government rules. Educational qualification : Candidates should have passed matriculation or its equivalent from recognized board. 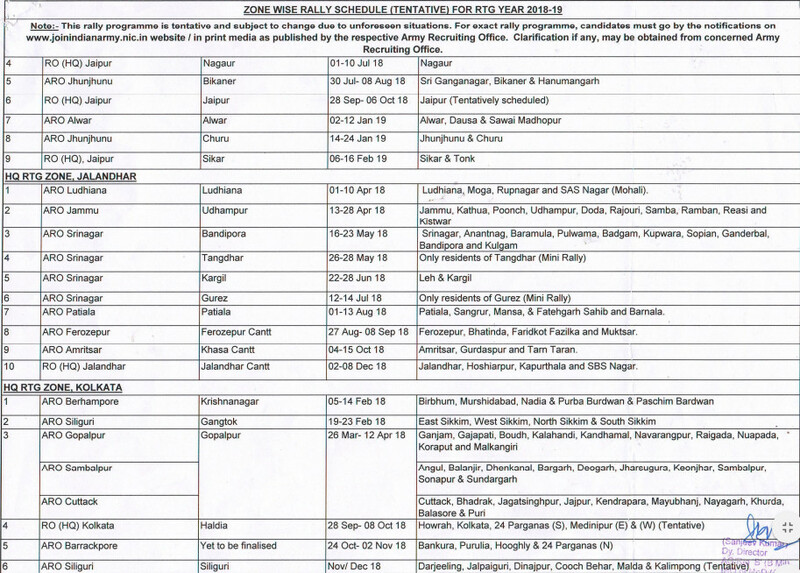 Applications are invited to filling up following posts on direct Recruitment basis in various sub station. 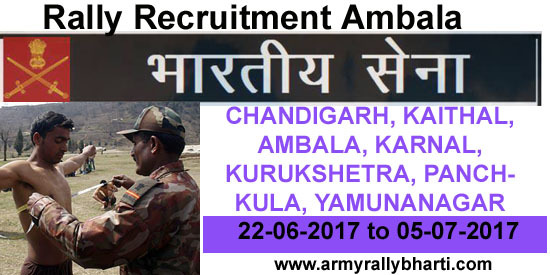 The details of age,educational qualifications, pay level/matrix, the last date for receipt of applications etc. 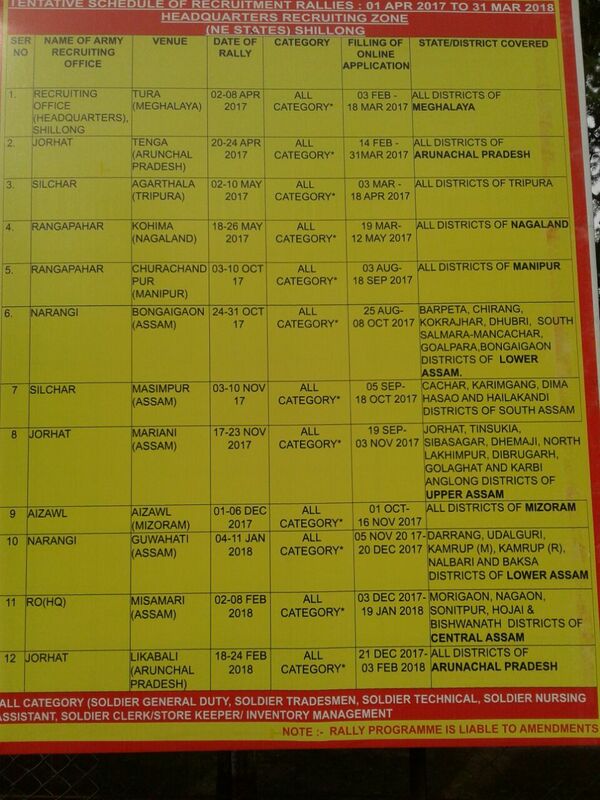 are available in the Indian Coast Guard website www.indiancoastguard.nic.in. 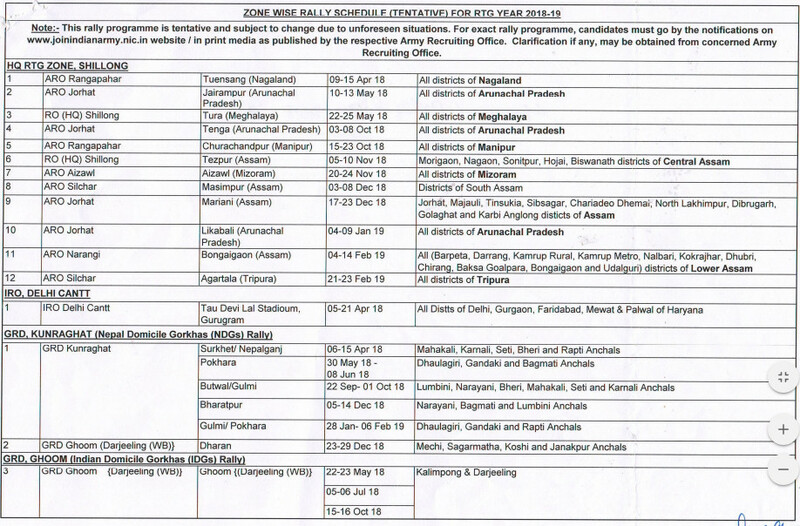 copy of certificates to be submitted by Ordinary post to the concerned units as mentioned in the website. 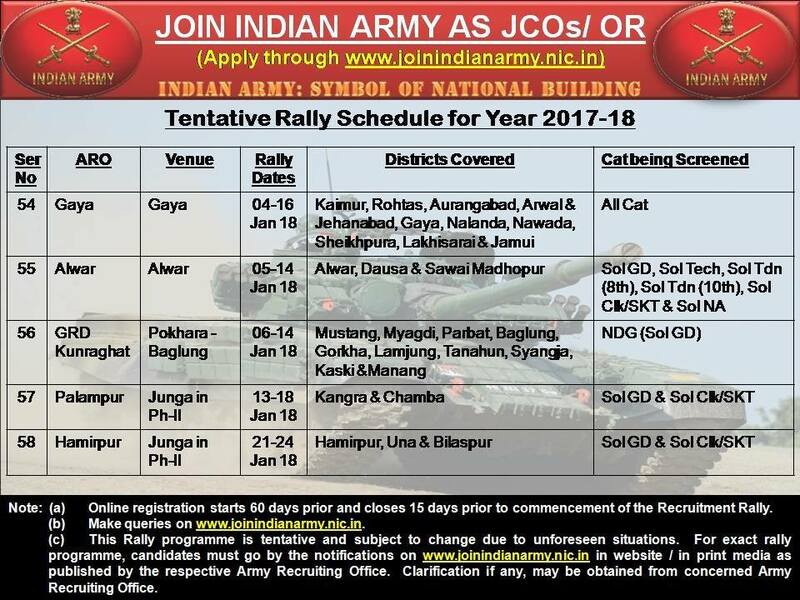 Army rally bharti notification has been released for Leh and Kargil districts of J&K The open rally will be conducted by ARO Shrinagar at Army Helipad Ground, Kargil from 20 Jun 2019 to 22 Jun 2019. 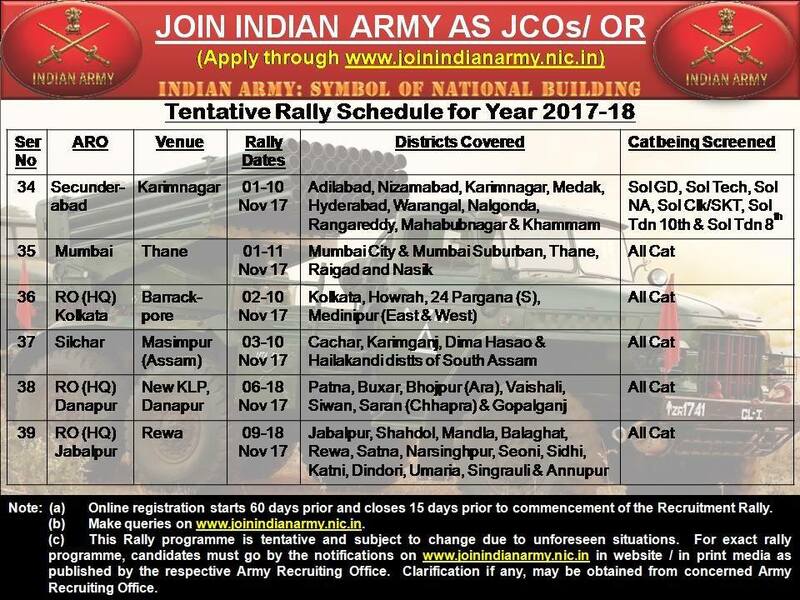 Candidates are requested to apply online at official website www.joinindianarmy.nic.in from 21 APR 2019 TO 04 JUN 2019 . while registing online, you must have email id and mobile number because admit card will be sent to the registered mail Id. 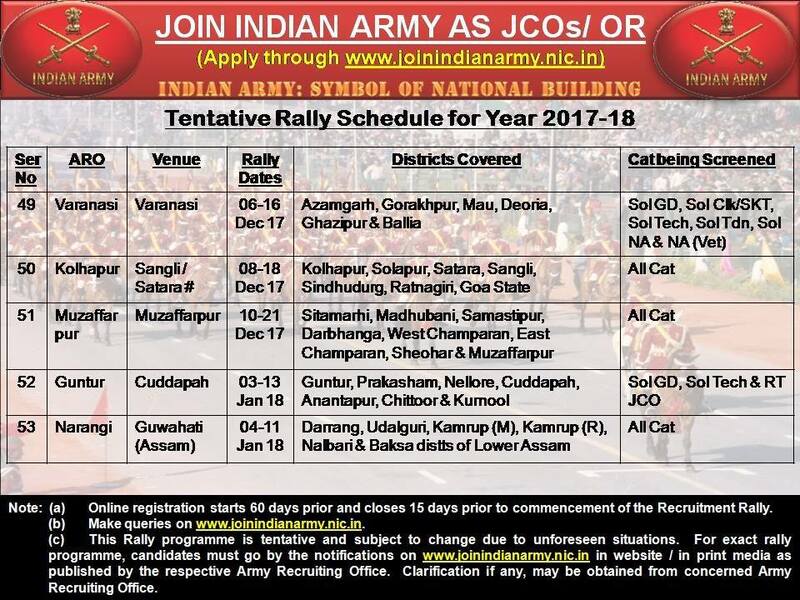 Rally date : 20 Jun 2019 to 22 Jun 2019. 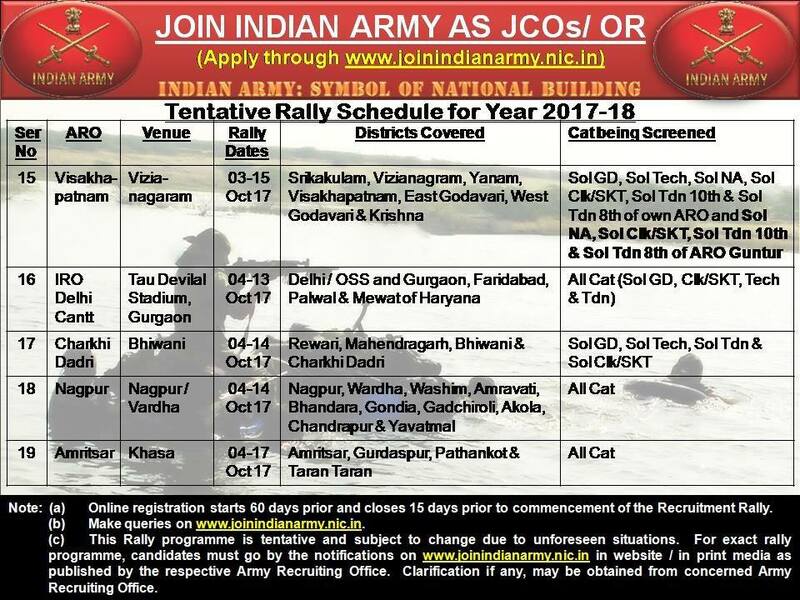 Admit card download date : 15 days before Rally. 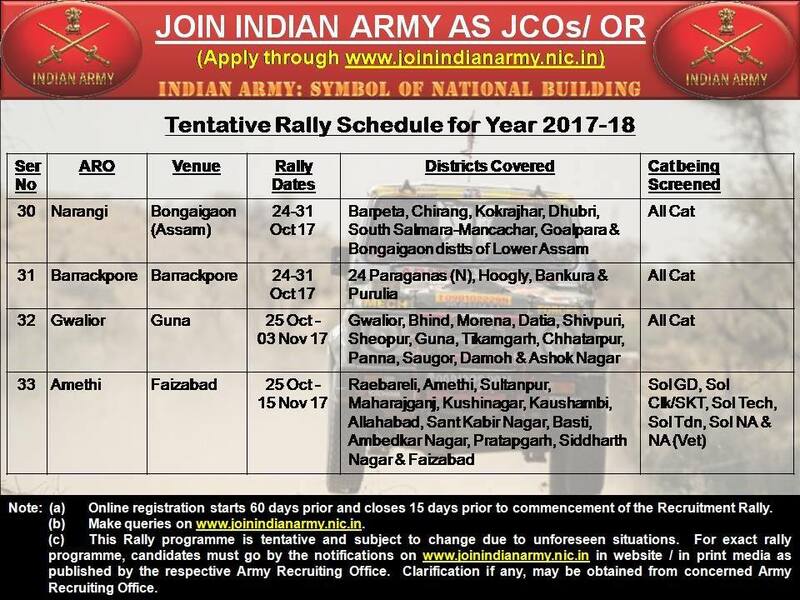 Upcoming Indian Army Rally Recruitment Bharti 2019 - 2020 Chart schedule 2019 - 2020 Join Indian Army . 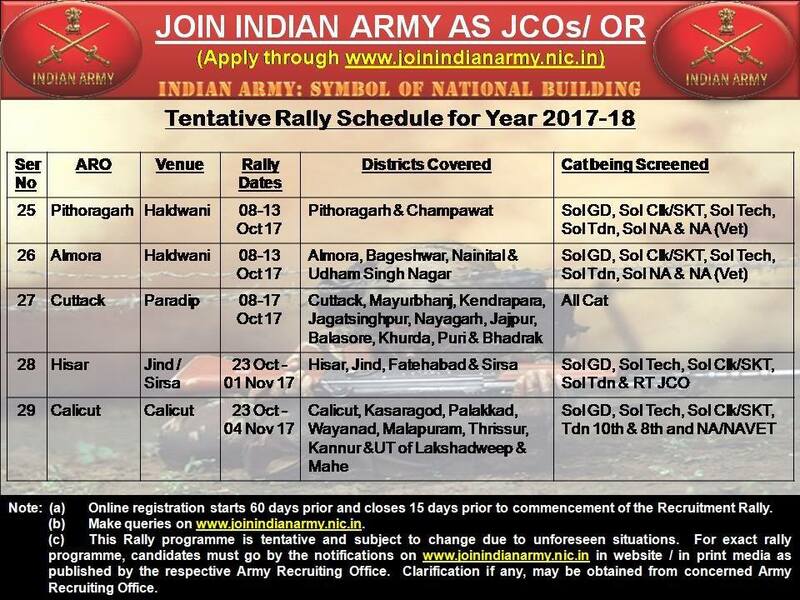 GRD Ghoom Rally recruitment online registration form. apply online. 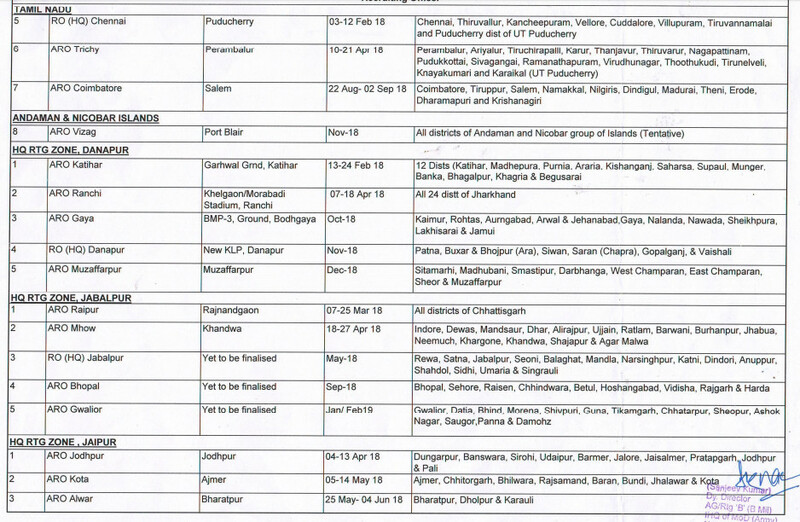 Districts to be covered :- Sambalpur, Subarunpur, Sundaroha, Jharsuquda, Deogarh, Dhenkanal, Bargarh, Anuoul and Balangir. 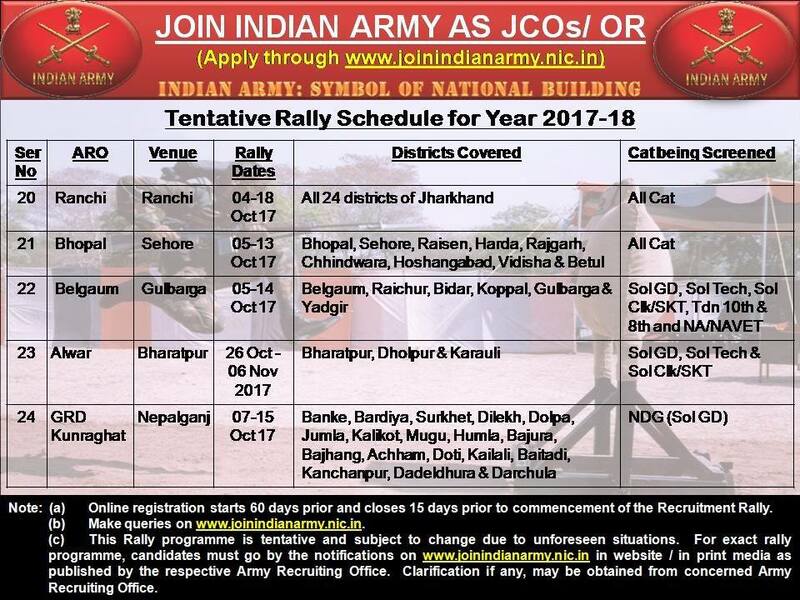 Dewas Madhya Pradesh Rally bharti 2017 schedule. 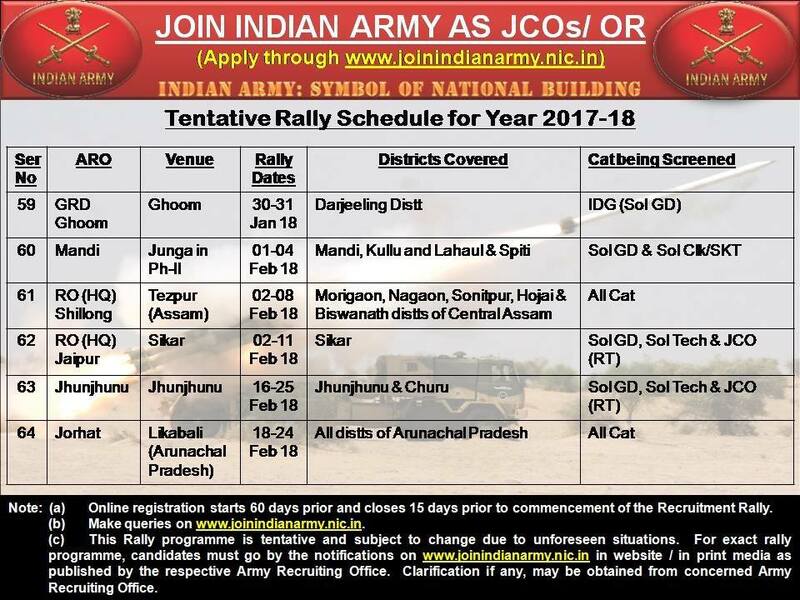 Indian Army will conduct rally program from 10.03.2016 to 15.03.2016 Tripura state. 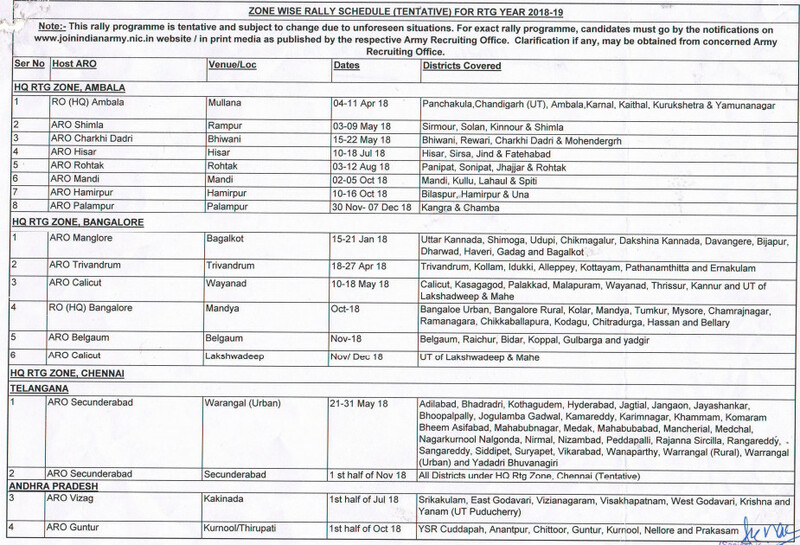 Candidates are requested register yourself before 05.03.2016. Note :- candidates are not to register if they already registered. 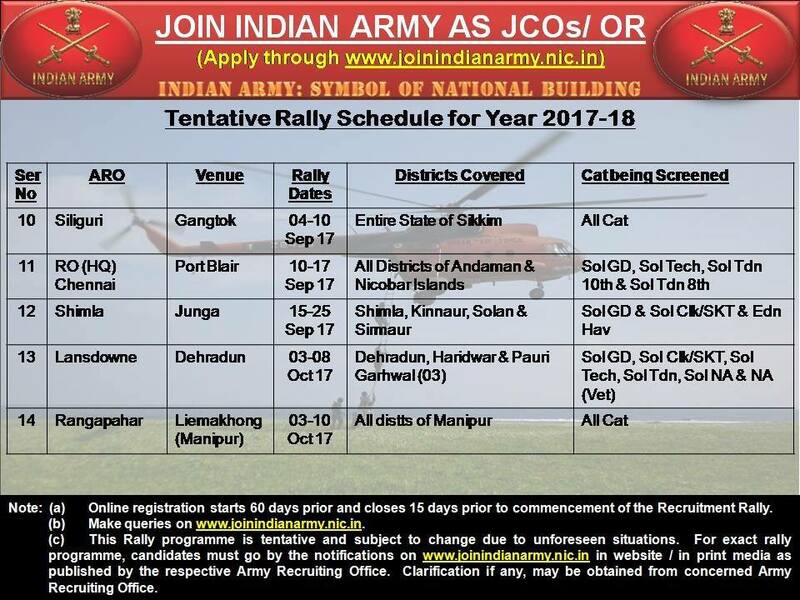 Note :- please reconfirm all rally program from nearest host aro or official website. 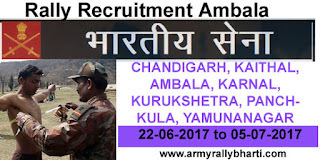 all rights are reserved to Indian army. 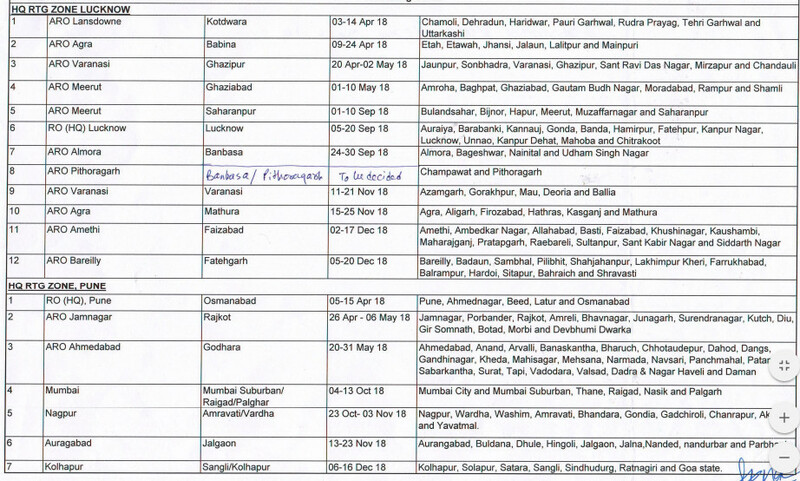 Districts to be covered :- Candidates are belong to AHMEDNAGAR, BEED, OSMANABAD, LATUR, PUNE can attend rally program. Bharti place - Police Parade Ground, Bahalgaon, Latur. 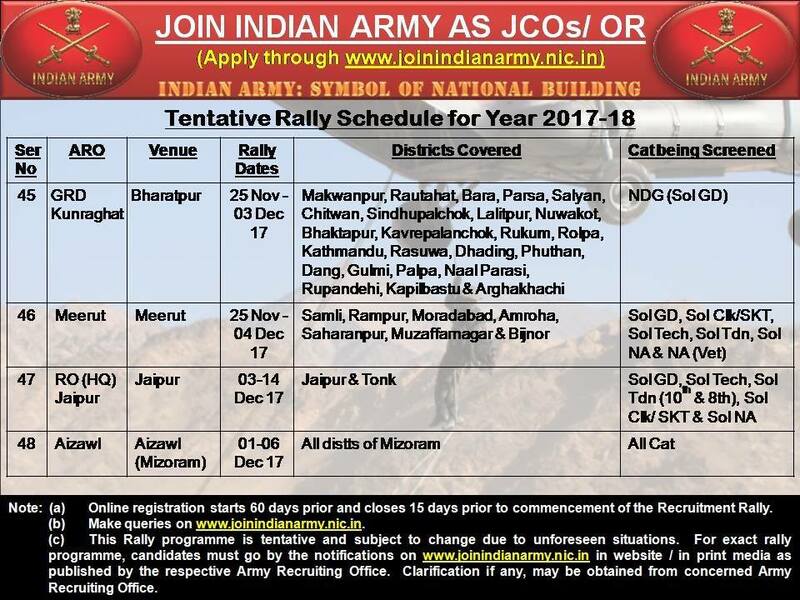 Bhartiye sena me General Duty Sepoy ki bhartiyon ki jankari ko aap sabhi is website pr download kr sakte hai .